Important Reminder: Please save this page as a favorite or save the link on your pc so you may access it again later on. We claim no rights to the MUGEN game engine, nor to any of the characters, stages, music, and all items related to the many different fighting games and comic book universes. This guide is simply a means to educate the general public on what Mugen is, what can be done with it, how to work with it, and where to go for all Mugen-related resources. We do not host any files related to Mugen. We simply point people to the right direction. 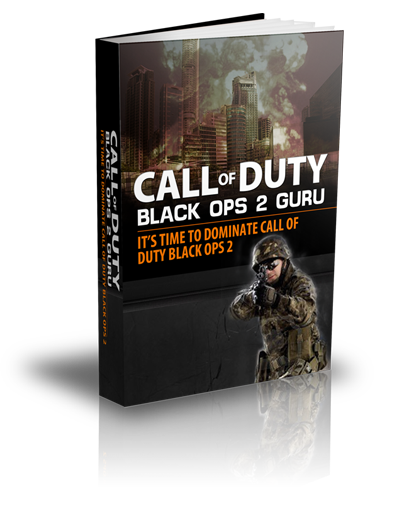 The Guide's main purpose is to show all fighting game fans how to realize their dream of creating or just playing their own version of the Ultimate Fighting Game.